Enter to Win the Ultimate Football Fan Photo Contest at the Event USA’s World Famous Tailgate Party this Sunday! Here’s your chance to Win 2 FREE Tailgate Tickets to one of our upcoming Tailgate Parties of the 2018 Season. All you have to do is dress in your best Green & Gold! Enter the contest between noon – 2pm at our November 11th Tailgate Party. (1) Find the Event USA photographer at our Tailgate Party and get your Ultimate Football Fan Photo taken to be entered into the contest. (2) Enter your photo on our Facebook Page. You must “check in” on Facebook page between Noon – 2:00 and post your Ultimate Football Fan Photo for review. 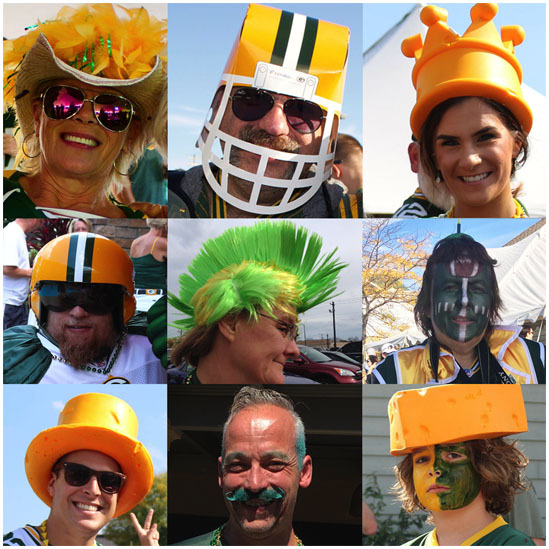 The Ultimate Football Fan Photo Contest Winner will be decided at 2:30pm.